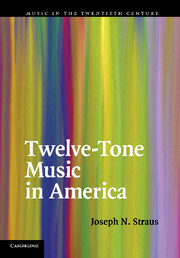 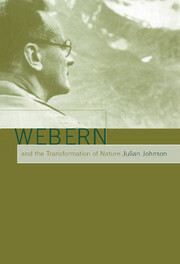 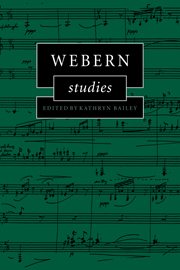 This important new study reassesses the position of Anton Webern in twentieth-century music. 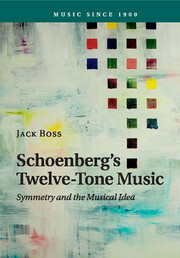 The twelve-note method of composition adopted by Anton Webern had profound consequences for composers of the next generation such as Stockhausen and Boulez, who saw Webern's music as revolutionary. 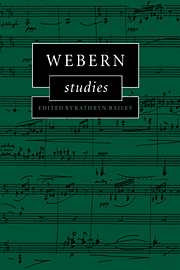 In her detailed analyses, however, Professor Bailey demonstrates a fundamentally traditional aspect to Webern's creativity, when describing his own music. 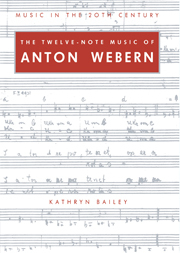 Professor Bailey analyses all Webern's twelve-note works (from Op. 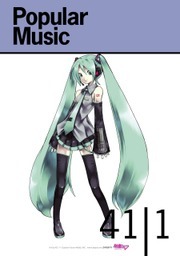 17 to Op. 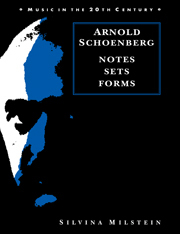 31) i.e. 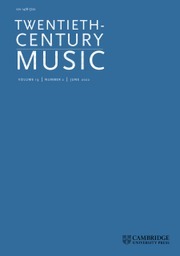 the instrumental and vocal music written between 1924 and 1943. 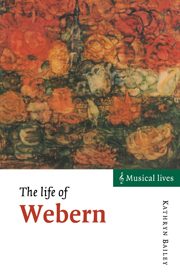 These analyses draw on sketch material recently made available at the Paul Sacher Foundation in Basel and include transcriptions of little-known drafts and sketches. 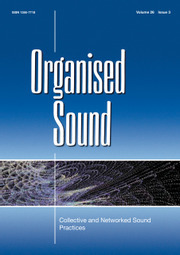 A most valuable aspect of the book is the inclusion in appendices of such materials as a complete explanation of the row content of each work, the correct prime form of each of the rows from Op. 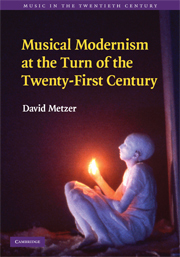 20 onwards, with a matrix constructed for each, and exhaustive row analyses.